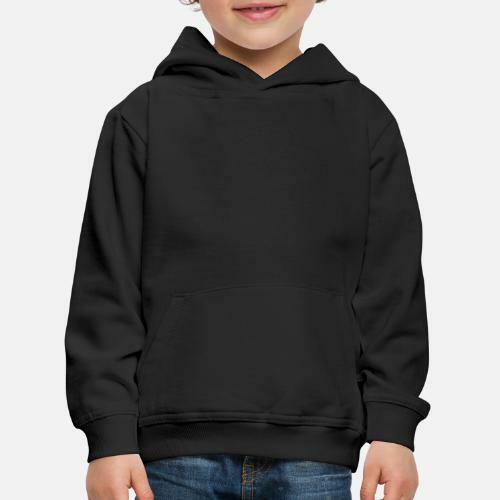 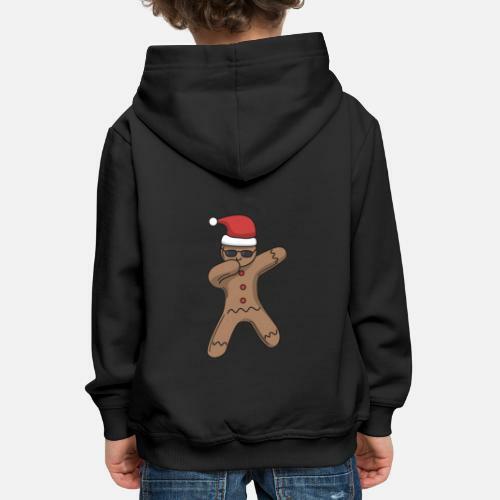 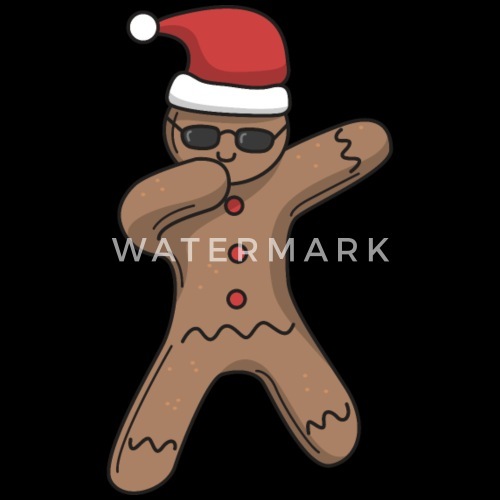 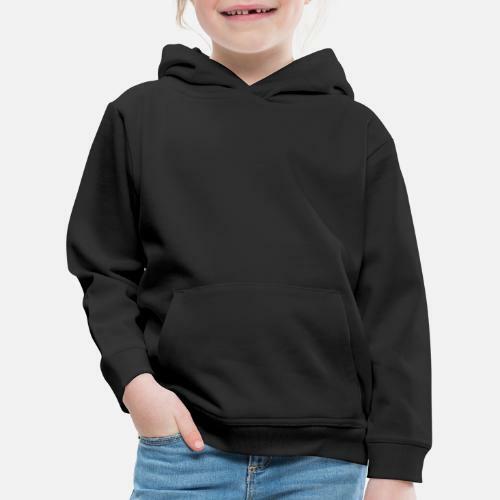 Christmas design with dabbing hip hop gingerbread man with cap dancing in cartoon style. 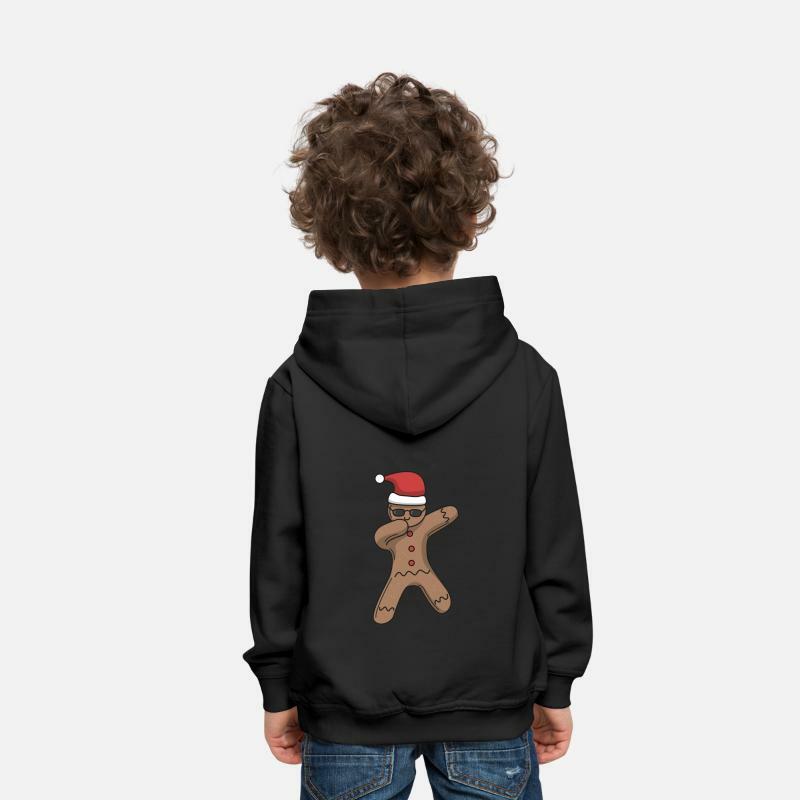 Ideal gift for the Christmas and Advent season. 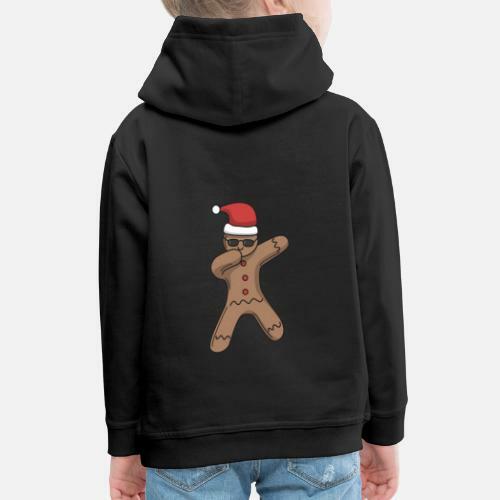 Great Christmas present.